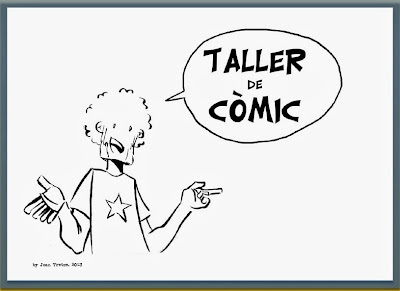 TALLER DE CÒMIC A CÀRREC DE JOAN TRETZE, NINOTAIRE. 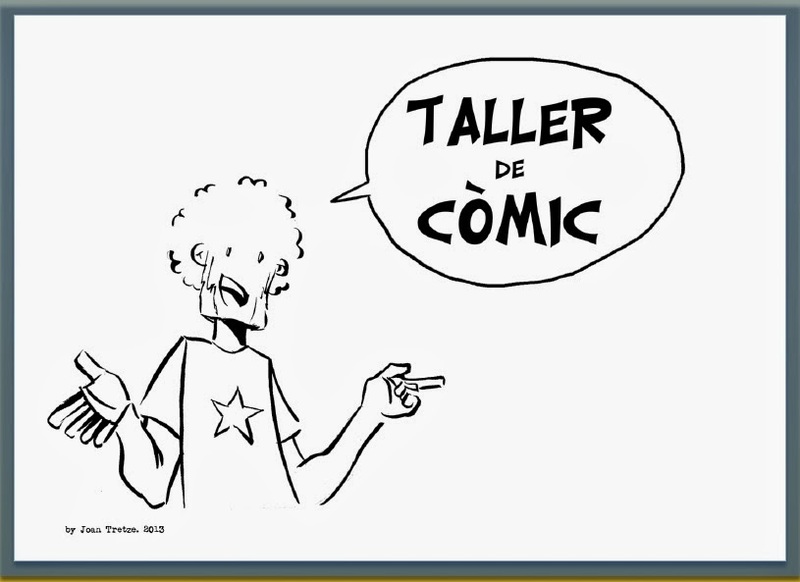 AUTOR DEL SISTEMA D13. ACTIVITAT GRATUÏTA DIRIGIDA A L'ALUMNAT DE 3ER A 6È DE PRIMÀRIA. PLACES LIMITADES A 25 PARTICIPANTS.